I’ve started work on this little cute glider. 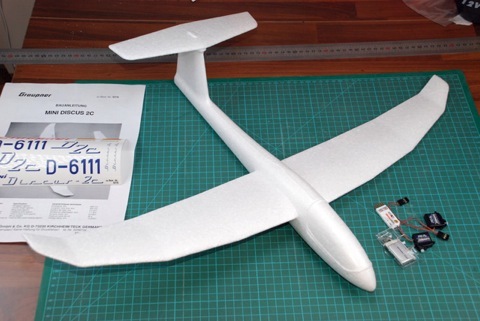 Originally it’s a free flight model but I’m going to RC convert it. More info on the project page.